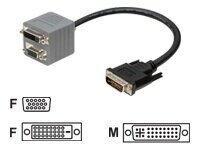 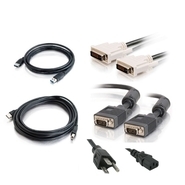 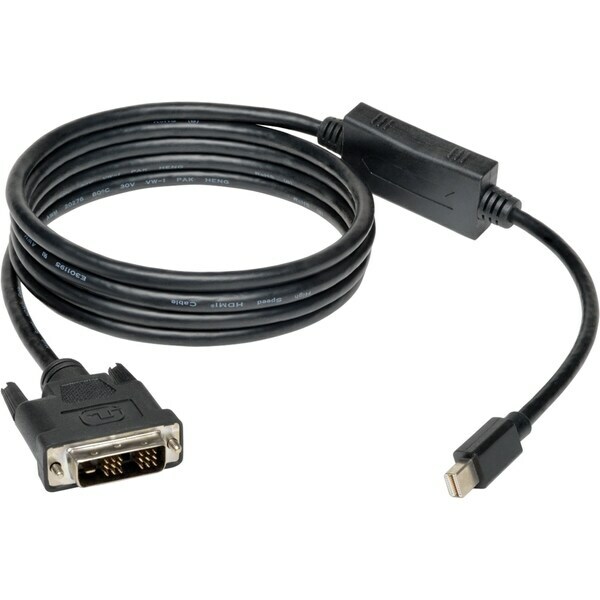 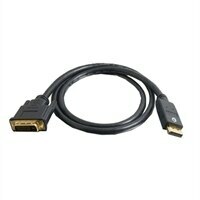 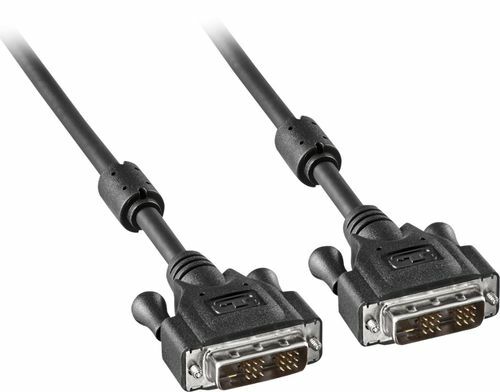 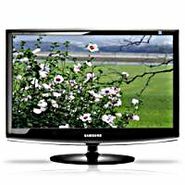 INSIGNIA SOLUTIONS - &trade; - 6.5' DVI Cable - Black This 6.5' Insignia&trade; NS-PI06501 single-link male-to-male DVI cable makes it easy to connect your compatible flat-panel LCD monitor to your PC. 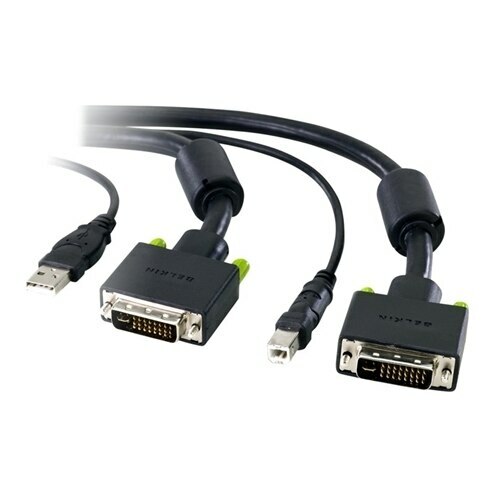 The gold-plated connectors help ensure a clean reliable signal. 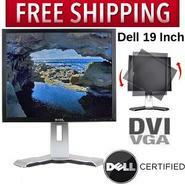 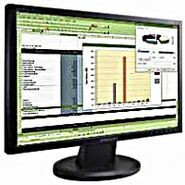 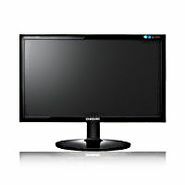 Dell Inc. - 1908FPt 19in LCD Rotating Monitor with DVI and VGA featuring a maximum resolution of 1280 x 1024. 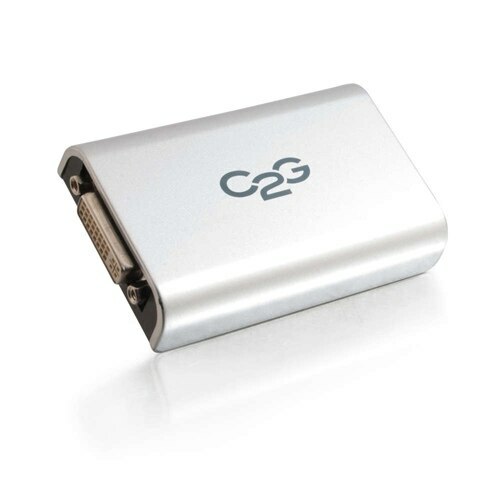 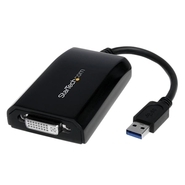 Enjoy convenient access to all sorts of external devices with a built-in 4-Port USB 2.0 Hub.